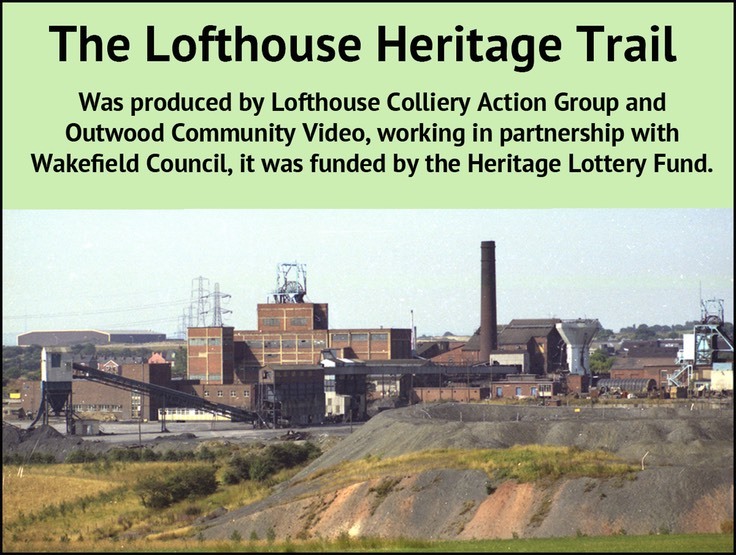 Coal has been mined in the Lofthouse and Outwood area since at least the early 1300s. Back then, the coal would have been extracted at out-crops near the surface in primitive ‘bell pits‘. Extensive mining started in the early 19th century, when several small mines were opened in this area, helped along by the construction of the nearby Aire and Calder Navigation, and then by the coming of the modern steam railways to Outwood in 1865. The coal boom of the early 1870s led to the formation of the Leeds and Yorkshire Co-operative Coal Mining Company (the only co-operative coal mining company in Britain). Being so close to the Great Northern Railway, the pit was first named Lofthouse Station Colliery. Most of the miners lived in Outwood, which had cottages, chapels, pubs and a working men’s club. The sinking of the two shafts to the Silkstone Seam (321m deep) began in 1873, and was completed in 1877. By 1895, the colliery was producing around 1000 tons of coal per day. The shafts were deepened to the Beeston Seam (401m deep) in 1911. After World War ll, reconstruction included a new coal preparation plant and screens, a new heapstead, and 5 ton mine cars replacing the old tub system. Lofthouse was used as the Area Training Centre for Bevin Boys and youths from other pits in underground areas. In 1947, Lofthouse became part of the National Coal Board's North East Division. The exhaustion of coal reserves led to Lofthouse Colliery being closed in 1981, with the loss of 900 jobs. The closure brought an end to over 650 years of coal mining in the Outwood area. 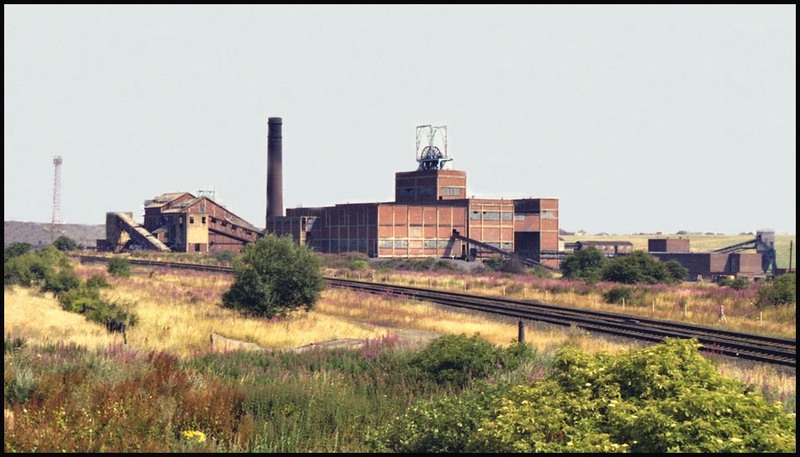 Lofthouse Colliery Action Group is a group of local people who are passionate about Lofthouse Colliery Nature Parkand and get together to enhance it for wildlife and the people.